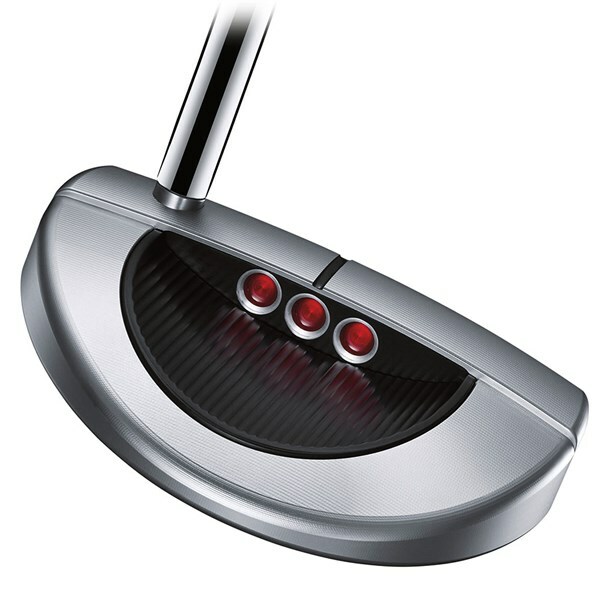 This putter has really made a difference to my game. 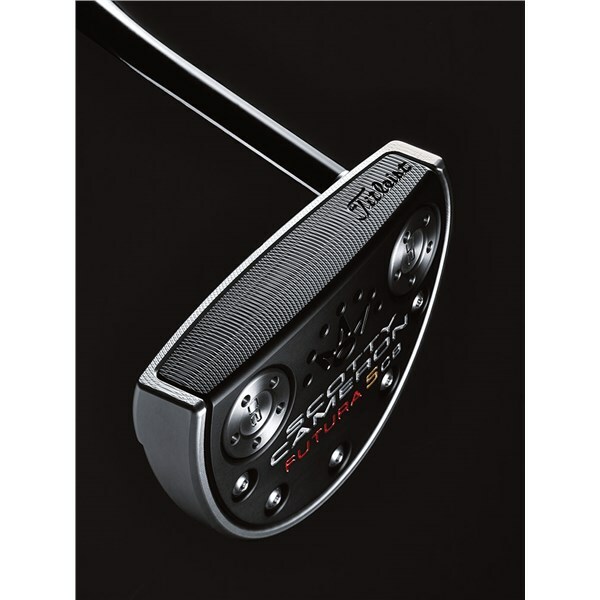 The feel and control that i have is the best i have ever used. 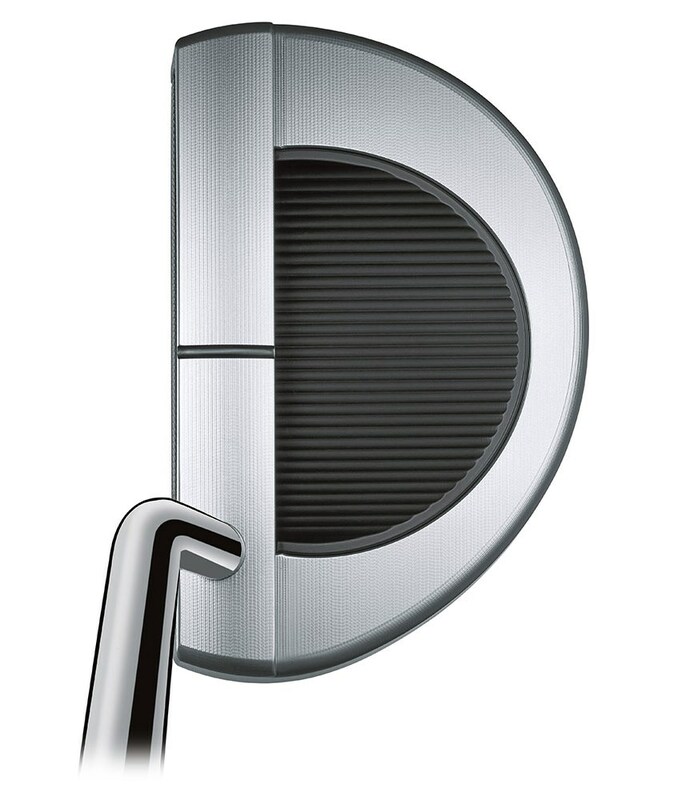 It is a little on the expensive side, but the improvements have been worth it. 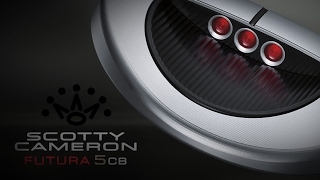 The Scotty Cameron Futura 5CB putter features a sleek, rounded mallet style head with a ‘cavity back’ that will enhance its all round performance. Scotty have created the ‘cavity back’ design from a lightweight machine milled aluminium that will increase head stability through the stroke and at impact for greater consistency. 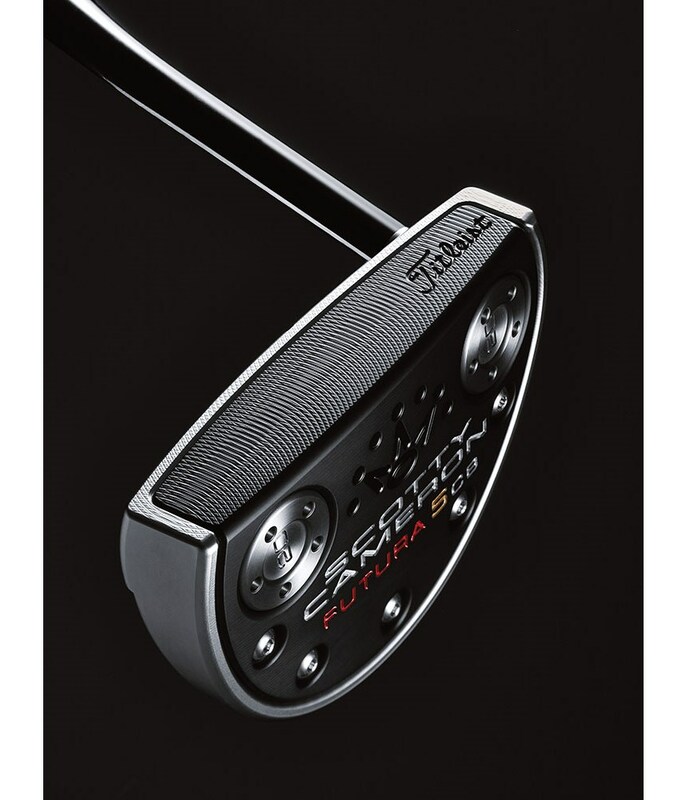 This multi-material theme continues throughout the head with its 303 stainless steel body and premium aircraft grade 6061 aluminium face and sole. 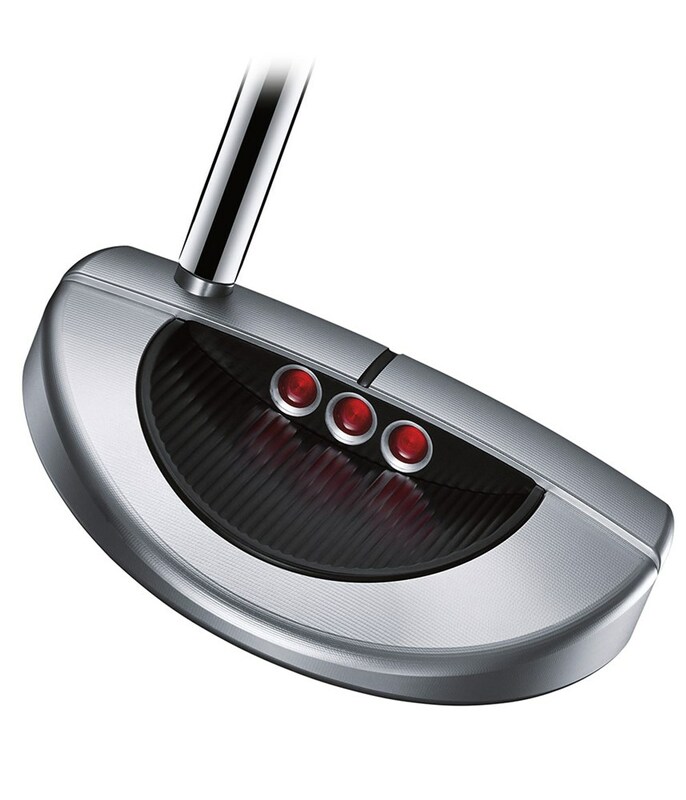 By using a lighter weight inside a heavier surround it dramatically raises the club heads MOI for incredible forgiveness on off centre strikes. 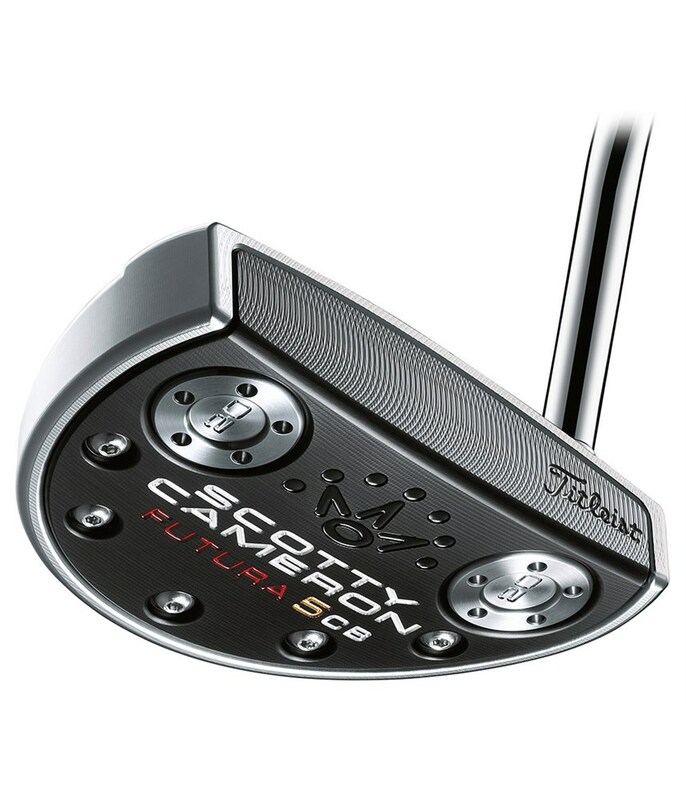 A modern milling technology on the face of the Futura 5CB putter provides the perfect acoustics and feel as well as improved roll for improved distance control. 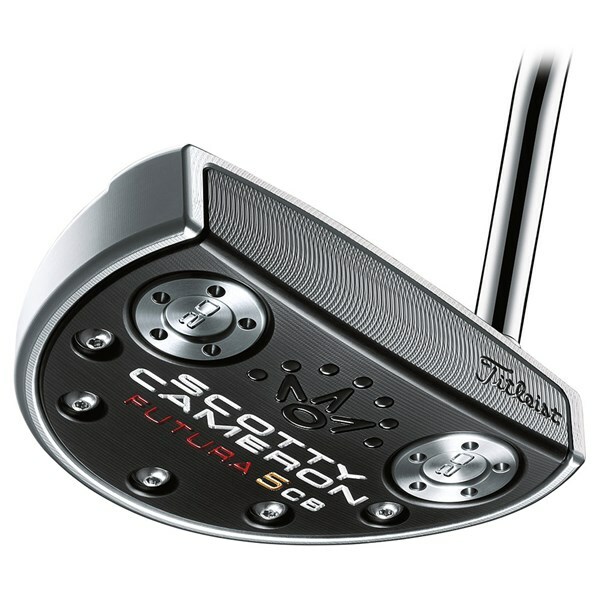 To finish of the premium feel of the Futura 5CB putter a black matador 11” midsize grip has been used.